Thanks everyone for a great show! We had a lot of fun and raised a lot of money. Check out some pictures from the event on Facebook! Mark your calendar for next year! 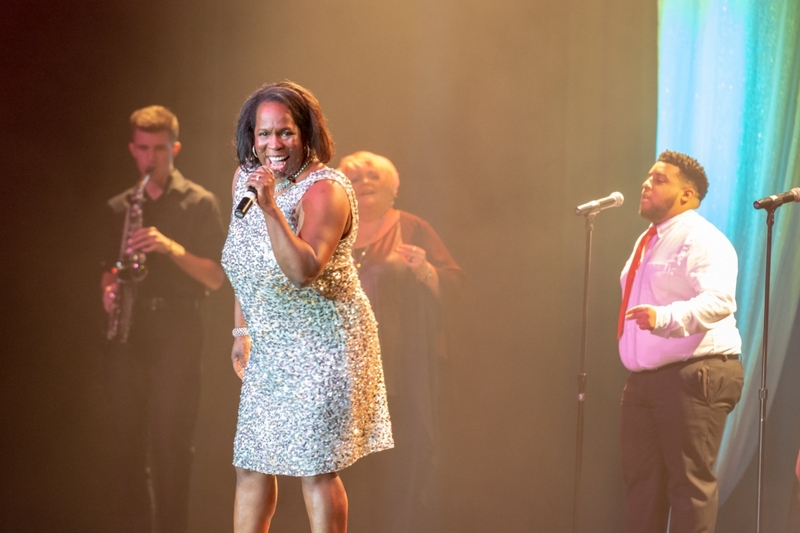 Celebrity Sing will be October 18, 2019 at Riverwind Casino. If you want to make sure you are contacted when tickets go on sale, click here so we can put you on our list. We hope to see you there!